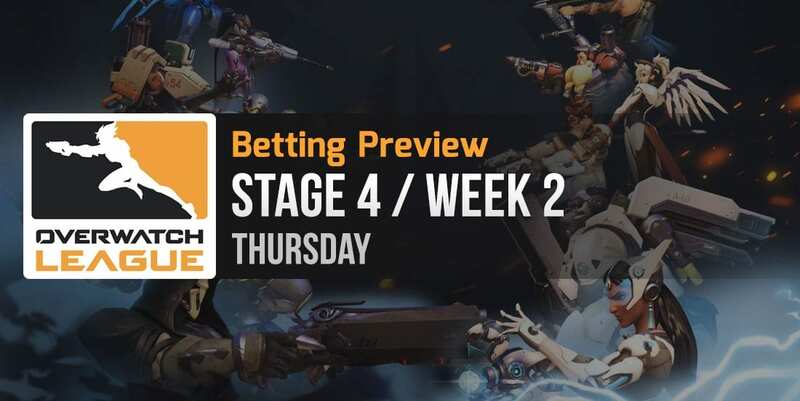 Thursday is set to bring some awesome Overwatch action and as always we have our analyst Kenny R here to break down the best betting opportunities of the day. London Spitfire suffered a steep decline in Stage 3, finishing 6th with 5 wins and 5 losses. Among the most important teams it defeated were Los Angeles Valiant, Seoul Dynasty and San Francisco Shock. In Stage 4, Spitfire began with a terrible loss against its nemesis, Houston Outlaws (score 0 – 4), followed by another loss against New York Excelsior (score 1 – 3). 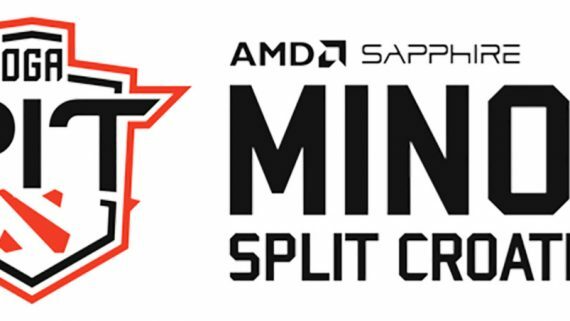 San Francisco Shock made a massive jump last stage in terms of skill, going from a 3 V – 7 D in Stage 2 to a 6 V – 4 D record in Stage 3. The team scored impressive wins against Philadelphia Fusion, Houston Outlaws and even Los Angeles Gladiators, ending the stage in 5th place. In Stage 4, Shock lost a match against Los Angeles Gladiators (1 – 3) and got a victory against Seoul Dynasty (3 – 1). Overall performance throughout the Overwatch League and head to head statistics clearly favor London Spitfire to win this match. Recent form statistics indicate that San Francisco Shock is in better shape. Based on the fact that London Spitfire is currently 3 – 0 against San Francisco Shock in direct confrontations and has a much higher ceiling, I believe that Spitfire will win this match. Final betting prediction: London Spitfire to win at BetOnline. The skill difference between these two teams is absolutely enormous, so I don’t see how Florida Mayhem could stand up to Los Angeles Gladiators in this match. In all likelihood, this will be a quick 4 – 0 or 3 – 1 victory for Gladiators. The previous 3 encounters between these 2 teams ended with a victory in favor of Gladiators. Overall performances statistics as well as recent form statistics also point towards an easy Gladiators win. Final betting prediction: Los Angeles Gladiators to win at BetOnline. Philadelphia Fusion had an average run in Stage 3 and only finished 8th, even though its record wasn’t all that disastrous: 5 wins and 5 losses. 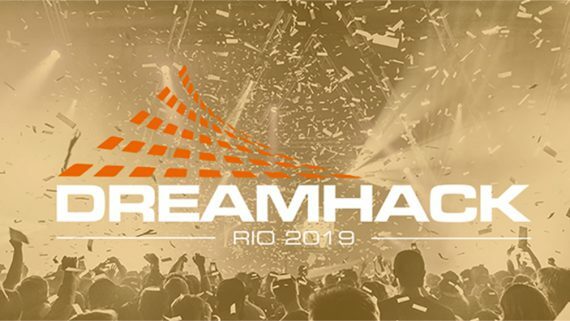 The team managed to get important victories against Houston Outlaws and London Spitfire, but failed to deliver against the top contenders. In Stage 4, Fusion’s start has been promising: a 3 – 1 victory against Boston Uprising and a 4 – 0 victory against Florida Mayhem. Shanghai Dragons established a new record in Stage 3 and not just for Overwatch, but for the entire esports industry. Shanghai Dragons is now on an unprecedented losing streak and its best possible chance of getting its first victory was in its first Stage 4 match against Dallas Fuel. However, the team lost that match (score 1 – 3) as well as the next one (1 – 3 against Los Angeles Valiant) and is now expected to continue its losing streak until the end of the league. 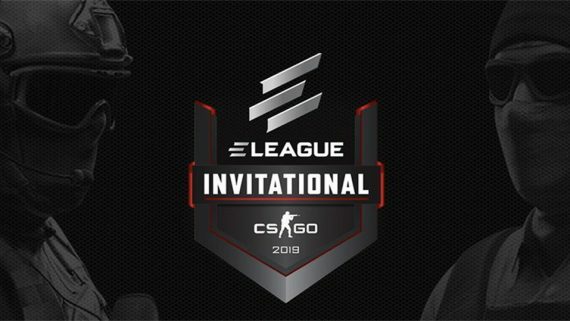 Final betting prediction: Philadelphia Fusion to win at BetOnline.